Who ever said playing video games would mean you wouldn’t amount to anything? 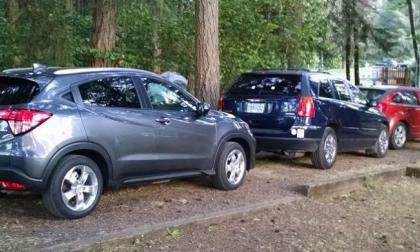 With gas prices having fallen, SUV sales have risen. 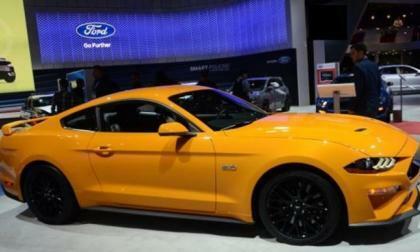 After watching the Chevrolet Camaro take its first monthly sales title of 2017 in April, the Ford Mustang charged back for May, beating both the Camaro and the Dodge Challenger in the 5th month of the year along with pulling out to a bigger lead in the annual sales race. Maybe you’re getting tired of reading about Hyundai Kona teasers, maybe you aren’t, but either way, Hyundai has given us one more. 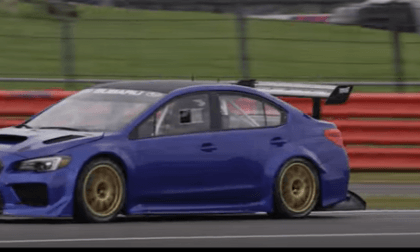 Subaru announced a new WRX STI Type RA NBR Special Edition production model. Is it coming to the US? Check out the video. 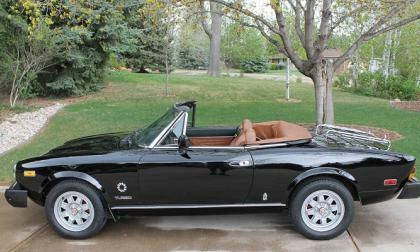 What’s a better affordable, fun sports car? 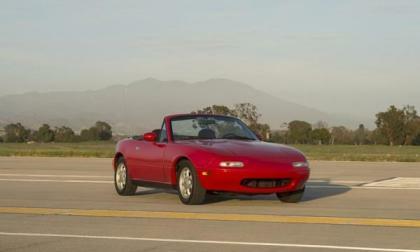 The Mazda Miata RF or the Toyota 86? Once again, as consumers turn to long-term not-so-big utility and do-anything capability, the Honda Fit platformed coupe-looking 2017 HR-V drives out of May with yet another month over month double digit sales uptick. What makes HR-V such a driving bargain? 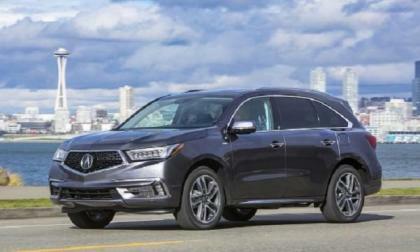 The demand for 2017 Acura MDX, the best selling premium SUV of all time, and Honda Pilot, has compelled the maker to expand manufacturing capacity to a second location. 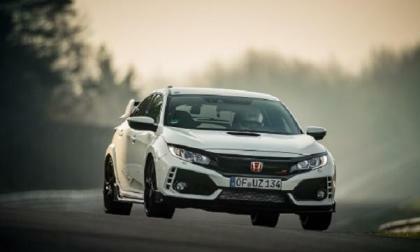 Honda is currently the only full-line manufacturer in the U.S. to post sales growth in 2017. Despite the near term arrival of the next generation Nissan Leaf, sales were brisk in May. The best selling B.E.V. 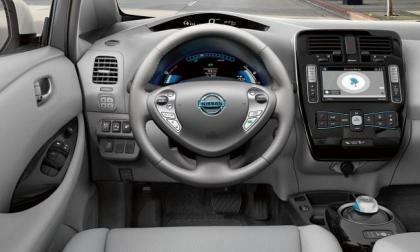 will continue to sell well in Utah thanks to a strategic partnership between Nissan and a major Utility. 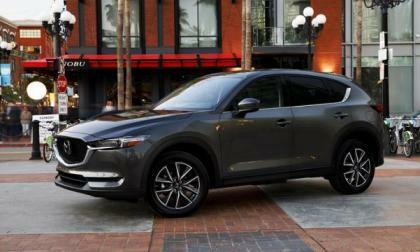 The Miata and the all-new CX-5 crossover are driving Mazda’s sales – or at least they did last month. 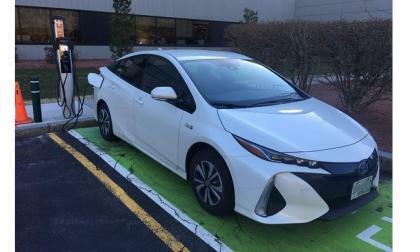 For the second straight month, the Toyota Prius Prime Plug-in outsells both Tesla models, the Chevy Bolt and the Chevy Volt. 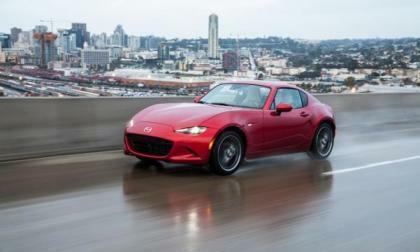 Which Is Quicker - 2017 Mazda Miata or Classic Honda S2000? We compare the classic Honda S2000 roadster with the 2017 Mazda MX-5 Miata and see which car is quicker. 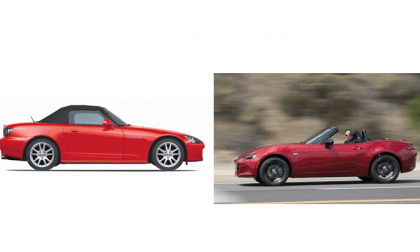 Read more about Which Is Quicker - 2017 Mazda Miata or Classic Honda S2000? 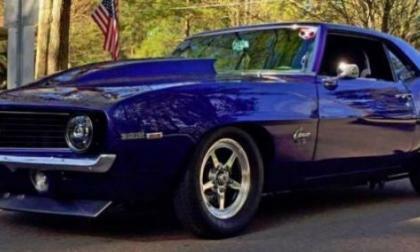 The TorqueNews/Camaros Unlimited Camaro of the Month for June 2016 is this stunning 1969 Chevrolet Camaro SS owned by Dave Diaz. 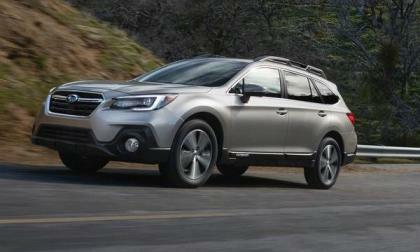 Independent studies show the new 2018 Subaru Outback is the most likely new mid-size crossover to go over 200,000 miles. Should you buy new or used? 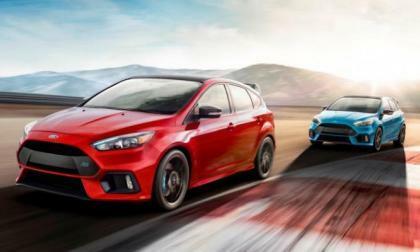 It seems like the Ford Focus RS was just introduced for the US market, but Ford Motor Company is already offering up a special limited edition package for the 2018 RS to celebrate the final year of this generation of the Focus and this new package improves the hot hatch in 3 key ways. 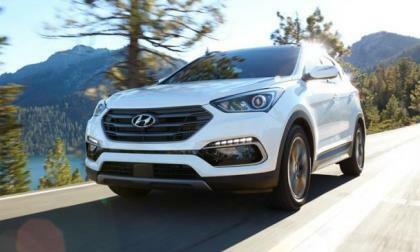 Why Did Hyundai Fire an Auto Show Model? A woman who worked for Hyundai during the New York Auto Show claims she was fired because of her menstrual cycle. 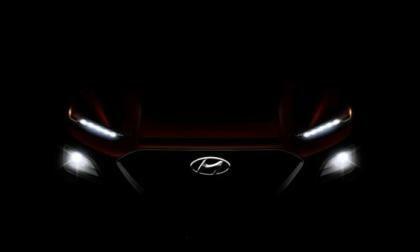 Read more about Why Did Hyundai Fire an Auto Show Model? 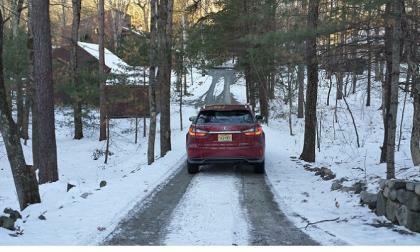 The Lexus RX 450h takes the top award as best green winter vehicle by the New England Motor Press Association. Over the past year, we have brought you lots of quarter mile record news for the 6th generation Chevrolet Camaro and the Dodge Challenger SRT Hellcat, and today we bring you what we believe is the quickest 6th generation Camaro ZL1 – which was also the first new ZL1 in the 9-second range. Sometimes great, is good enough. 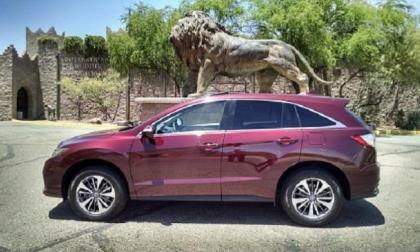 Such is the case with the 2018 Acura RDX. 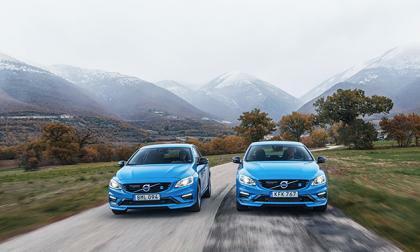 It comes to market this month with no changes to specifications or trim levels, with two exceptions. What’s wrong with this picture? One of thousands of automotive startup companies to come out of this age of battery electric supercars comes yet one more Crowed Funded wonder. 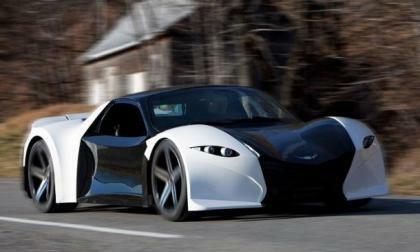 Will this super-electric 4 place, make it into production? 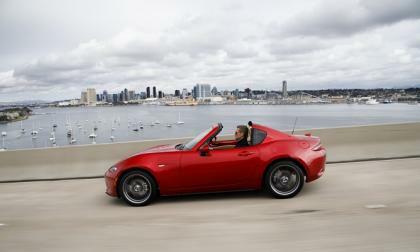 New England's favorite drop-top is the 2017 Mazda Miata. New Subaru XV (Crosstrek) Enters Australia with 5 Stars; Should You be Surprised? The all-new 2018 Subaru Crosstrek enters Australia with five stars for safety. Should it be a surprise? 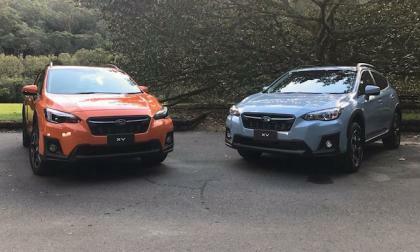 Read more about New Subaru XV (Crosstrek) Enters Australia with 5 Stars; Should You be Surprised? 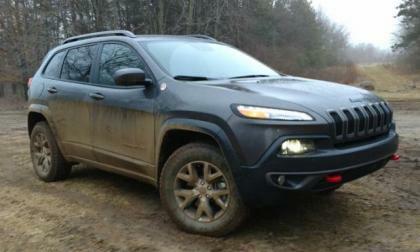 If you are looking for an SUV that serves as a great daily driver while also being able to manage rough dirt roads and deep mud, the 2017 Jeep Cherokee Trailhawk L Plus offers the most bang for your buck – and here are 5 reasons why this midsized SUV is better than any vehicle in the segment when it comes to all-around capabilities. Subaru Teases the New BRZ STI; When is it Coming? Subaru teases a new BRZ STI that could be coming sooner than later. What is Subaru’s time frame? 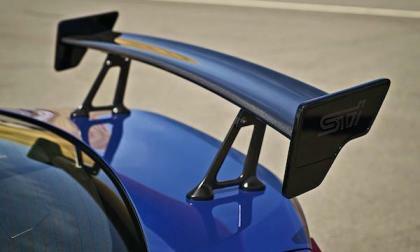 Read more about Subaru Teases the New BRZ STI; When is it Coming? 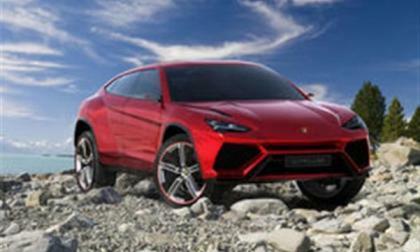 Hyundai has already said that it’s speeding up the timetable for launch of at least one planned long-range SUV. 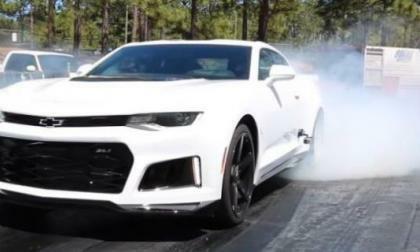 The Fireball Camaro, which was the first 6th gen Chevrolet Camaro in the 10s and the first 6th gen Camaro in the 9s, has become the first new Camaro to run in the 8s – while also becoming the world’s quickest new Camaro and the world’s quickest car powered by a new LT1 V8.